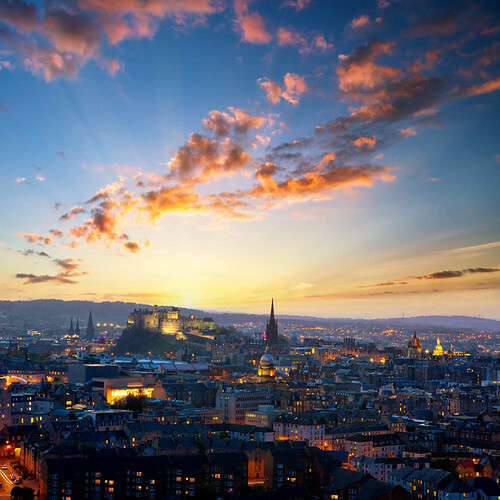 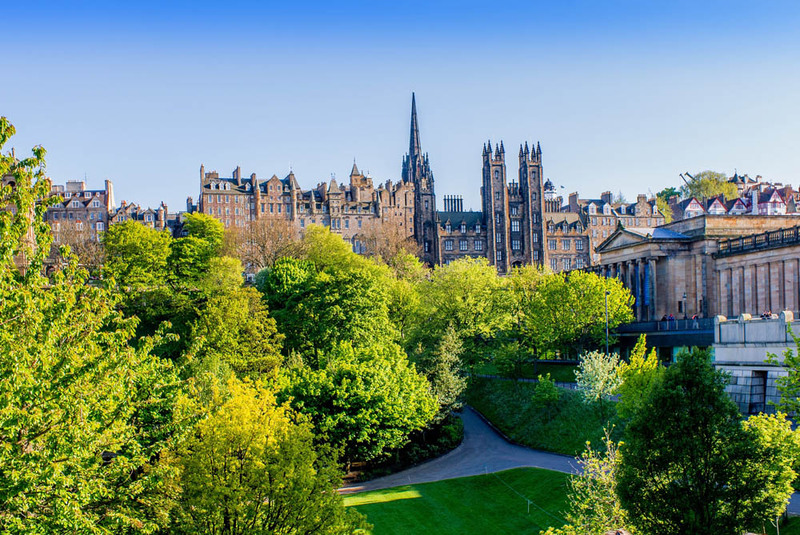 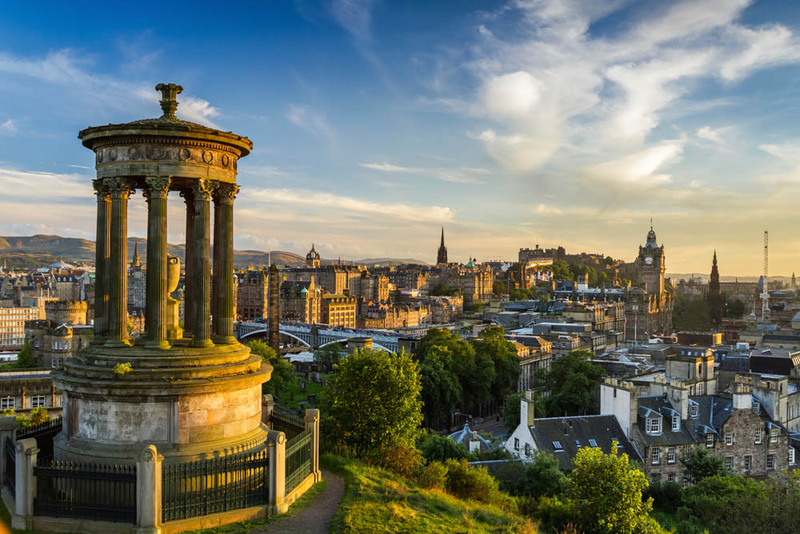 Edinburgh Theological Seminary is superbly located, right in the heart of Edinburgh, a city frequently labelled one of the most beautiful cities in the world. 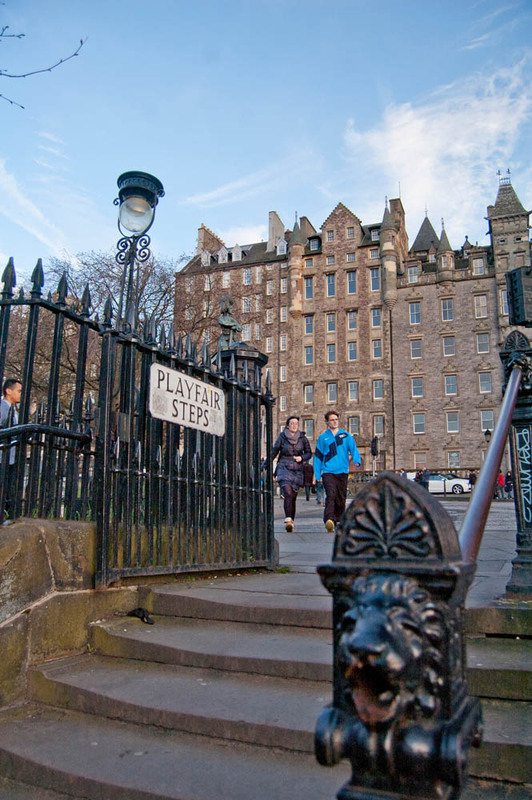 Our building is surrounded by the quirky alleyways, quaint courtyards and cobbled streets that make up Edinburgh’s charming Old Town and we have Edinburgh Castle, St Giles' Cathedral and the Writers' Museum right on our doorstep. The past is never far away. 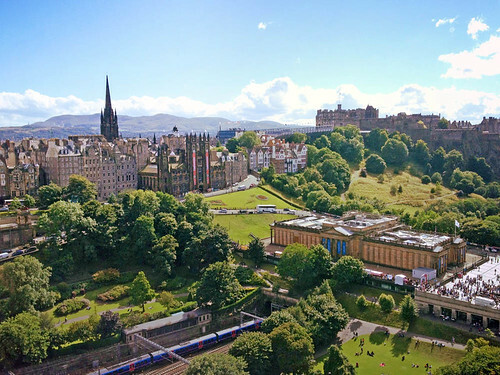 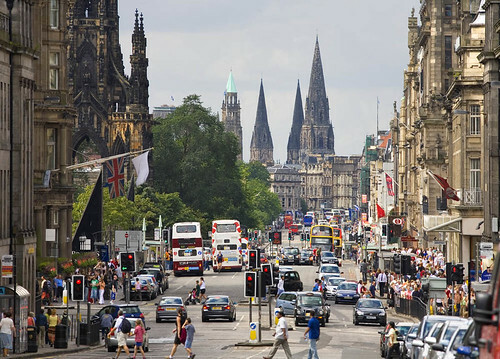 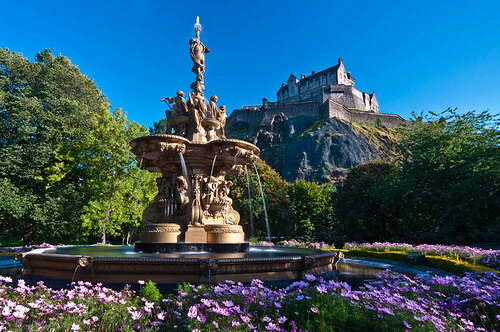 But the present is here, too, with the Scottish Parliament and Edinburgh Festival Centre just down the road and bustling Princes Street only a few minutes’ walk away. 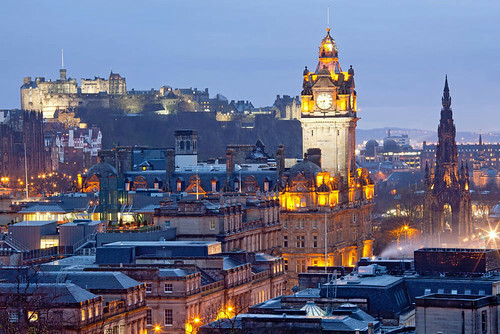 The capital boasts the largest collection of historic buildings, museums, art galleries, entertainment venues and theatres of any city in Scotland - any many of these can be found within half a mile of our building. 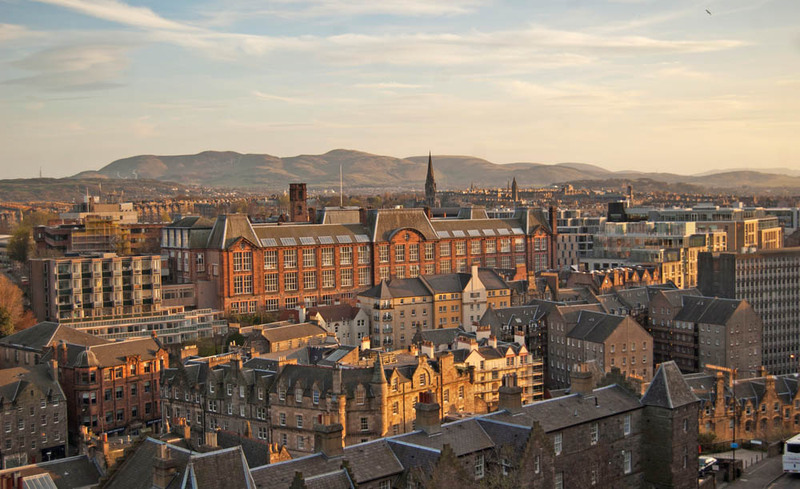 With trams, railway and bus stations within easy walking distance from ETS, students have the choice of living within the city itself or commuting from elsewhere. Indeed, one of the most attractive things about Edinburgh Theological Seminary is that almost everything is within walking distance.